The 6.0hp Crommelins Compactor are built to the industry best standards. 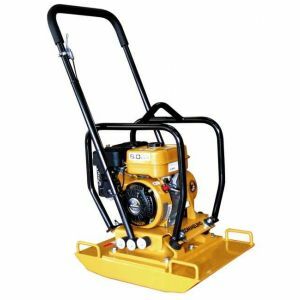 These popular units will withstand the heavy demand of use by rental companies and contractors. Outstanding performance and longevity make them a perfect choice for any trade. 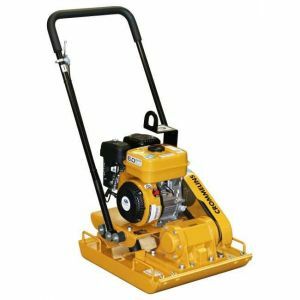 The CC60R or CC60H Crommelins Compactor has the smallest plate width and is designed to fit in trenches and tight spaces.